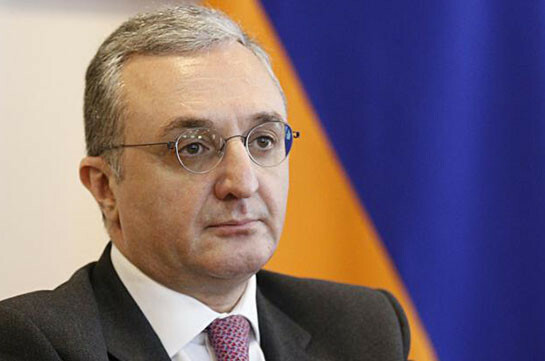 Armenia’s foreign minister Zohrab Mnatsakanyan will depart for African region on April 2, spokesperson of the Armenian Foreign Ministry Anna Naghdalyan told the reporters on Wednesday. “Visits to Ethiopia and Rwanda are scheduled in particular. 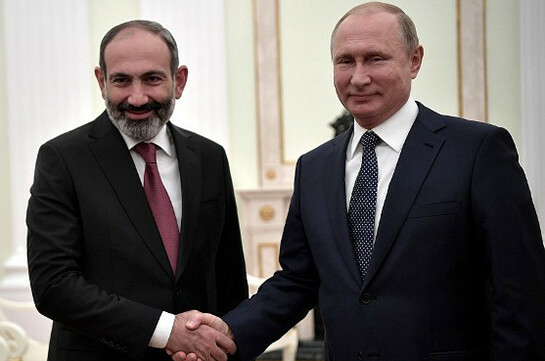 In Rwanda the minister will participate in the event dedicated to the 25th anniversary of Rwanda genocide,” Naghdalyan said.